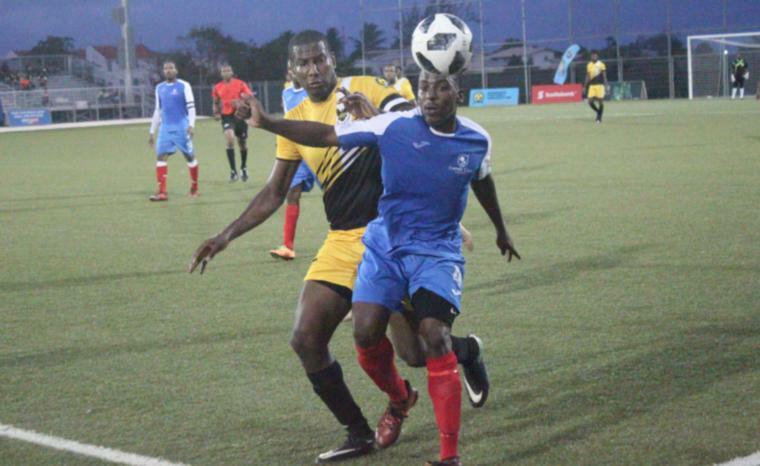 With the days dropping off ahead of the 2018-2019 Barbados Premier League, the time has come to look at the teams that we need to keep an eye on in this year's tournament. Although these sides may not have posed too great a threat in last season's race for the title, they managed to keep the main contenders on their toes and have done well enough to remain in the top flight another year. With eventual champions Weymouth Wales topping Zone 1 and Paradise finishing second, Brittons Hill was the club next in line. Rounding out their season with 29 points from nine wins and two draws, Brittons Hill are expected to put in good performances once again this year. With no major changes to their make up, it is just to be seen how they will fare in the race this year. Empire Club was fourth in the group and ended their season with 26 points from eight wins and two draws. They should have a better run this year as they have retained the services of Brazilian, Daniel Calvi and will be sporting 2018 top goal scorer, Jabarry Chandler from the beginning of the season this time around. Notre Dame was the club who had to fight relegation in 2018, but their resilience has won them another season in the big leagues. Frankly, they would not be at home in any other league after spending so long at the top. They had an even split of eight wins and eight losses for 24 points in Zone 1. Time will tell what 2018-2019 season will bring for them as some key changes in administration and on the bench have been made. The Barbados Defence Force Sports Programme and the University of the West Indies Blackbirds topped things in Zone 2, while Ellerton and Porey Spring were next in line. Ellerton ended on 21 points after taking six wins and three draws. They have added Barbados great Gregory 'Lalu' Goodridge to their coaching staff and the move could possibly pay dividends for the St. George team. Porey Spring were lucky in their first year of the Premier League as they had just nine points after one win and six draws in the group. They have their work cut out for them this time around as it is unlikely that Lady Luck would stay with them for two seasons.